Cosy Neck Cover to match the Lavenham Cosy Rug. 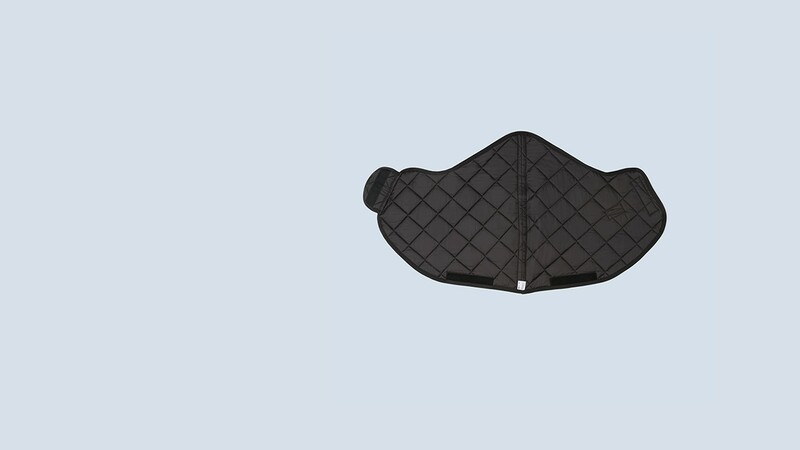 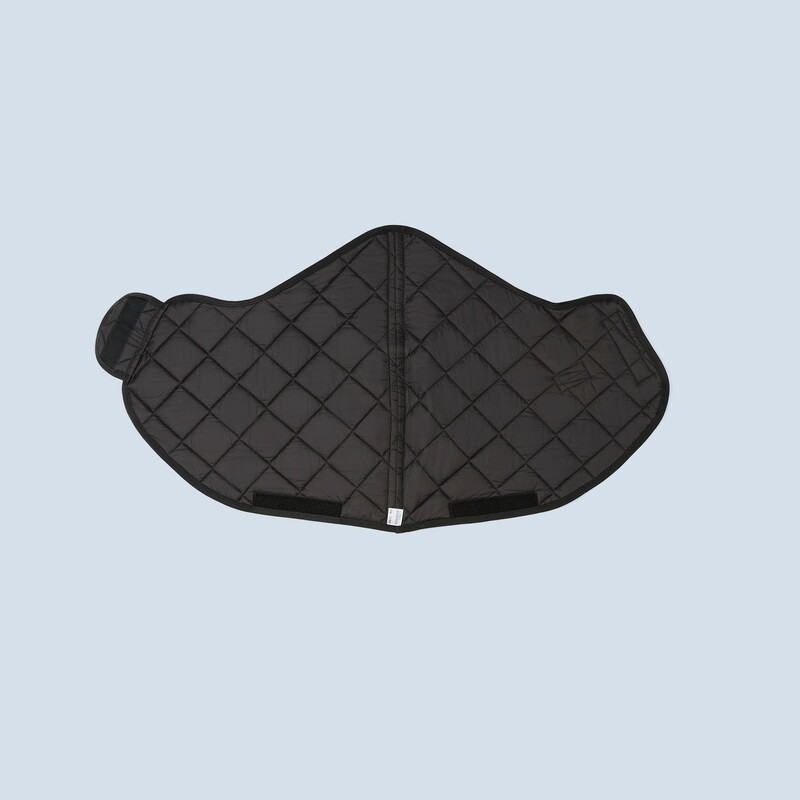 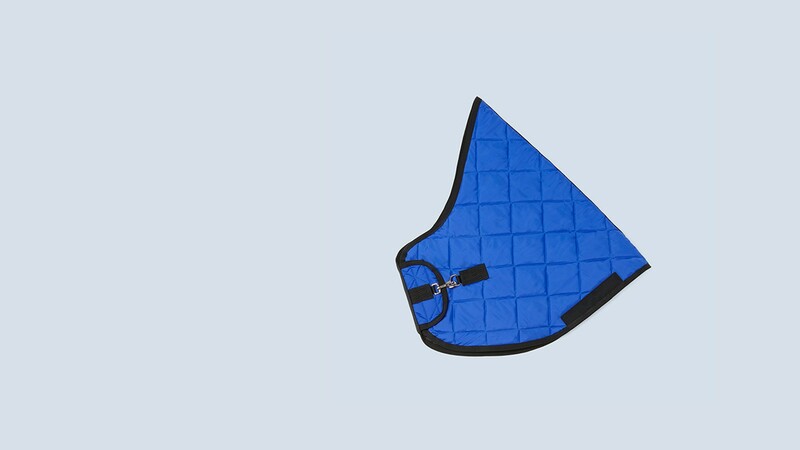 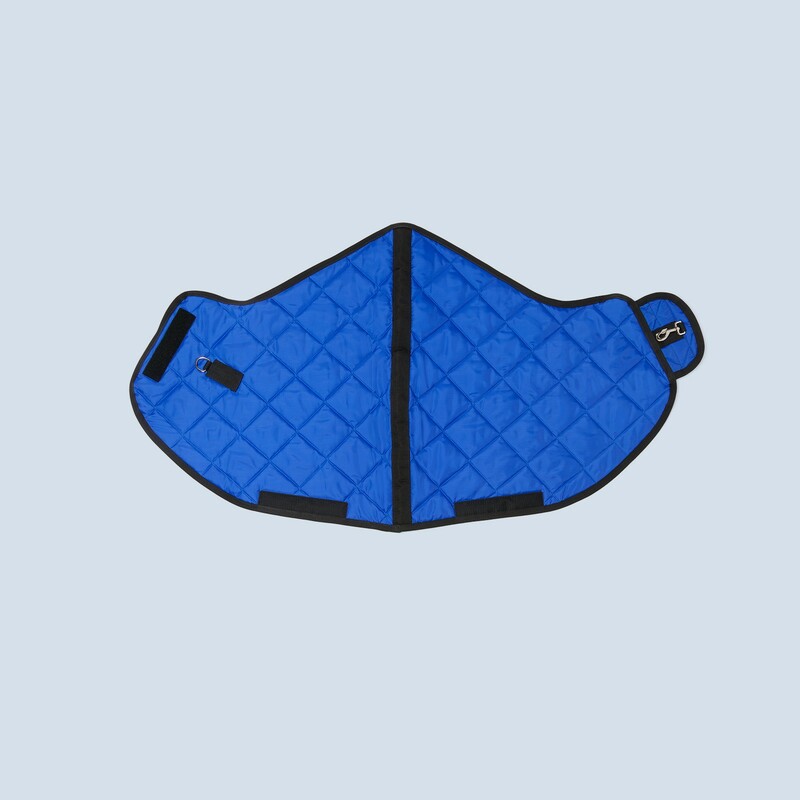 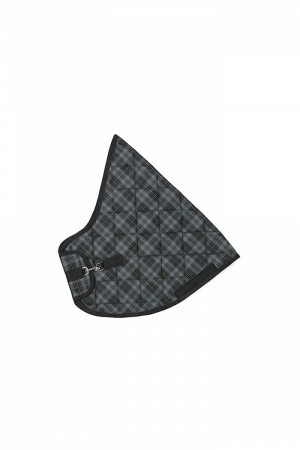 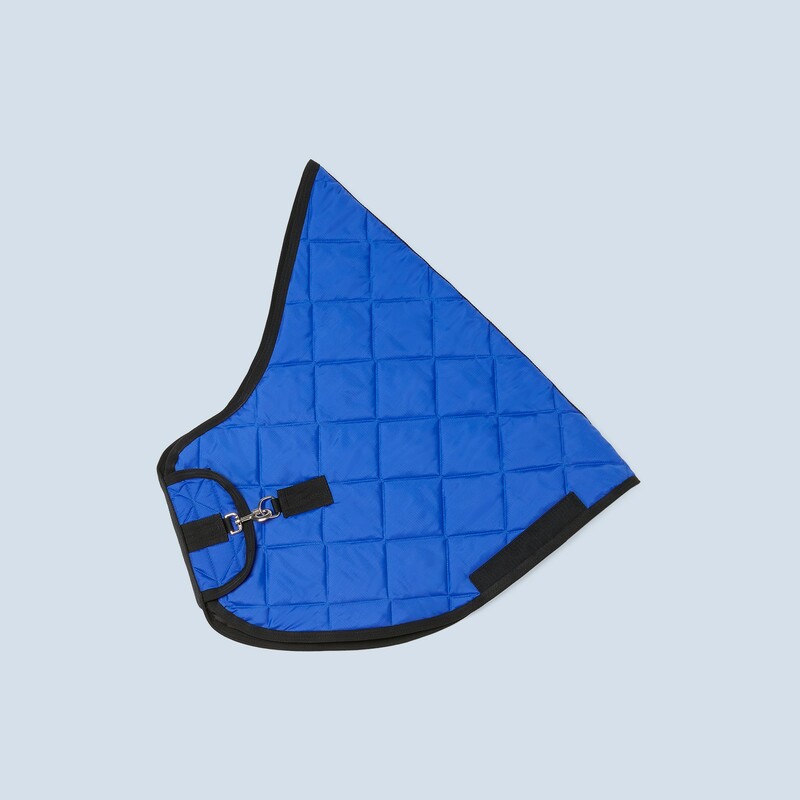 The Neck Cover is made from a hard wearing Ripstop Nylon, lined in a black nylon micro fibre quilted in a 4” diamond pattern, it has a metal trigger clip and D rings with a Velcro fastening system to attach to a Cosy Rug. 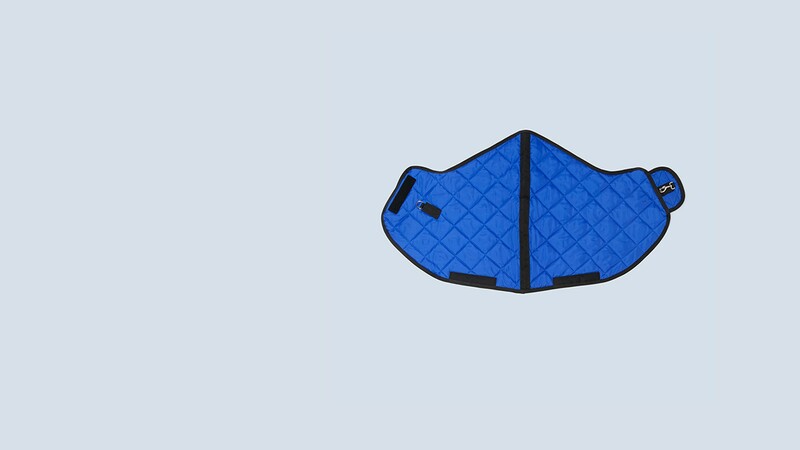 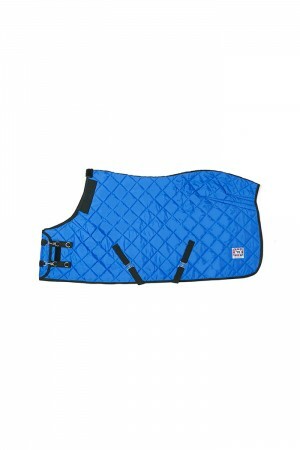 The Cosy Neck Cover is available in three weights, Royal/170gm, Racing Red/270gm and Black Knight/400gm.